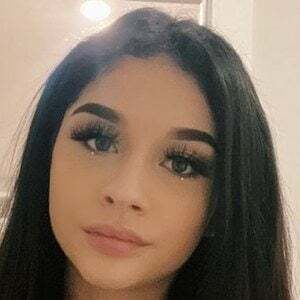 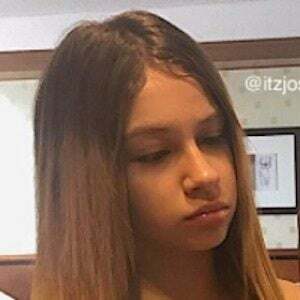 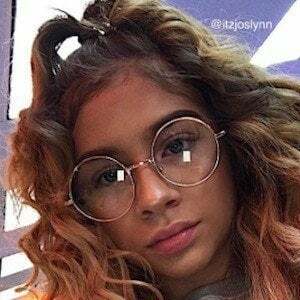 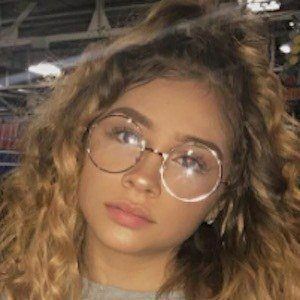 Social media personality well known as ItzJoslynn across her social media accounts who has earned followings on YouTube, YouNow, musical.ly, and Instagram. 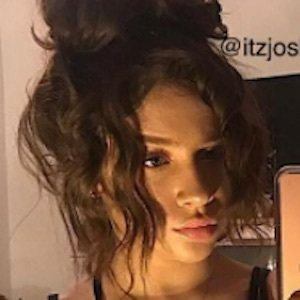 She has over 500,000 followers on Instagram where she often posts lip-sync videos. 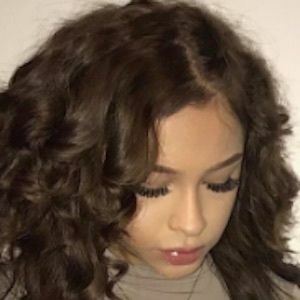 She created her YouTube channel in March of 2014, but did not begin to gain followers on any social media platform until the following year. 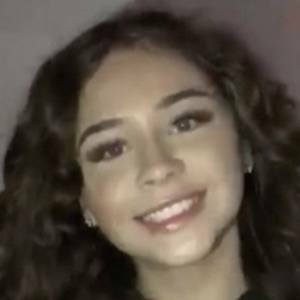 She quickly earned more than 5,000 fans on musical.ly after creating only six videos. 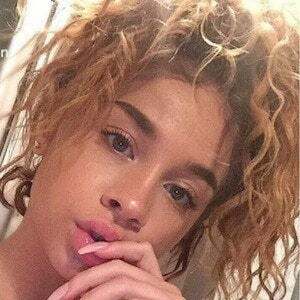 She is Latina and is from North Philadelphia. 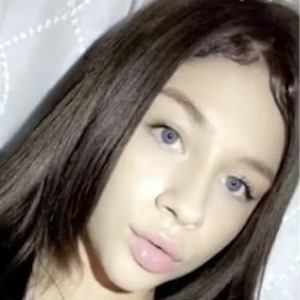 Loren Beech was featured in her YouTube video "Prank Call Fail!"